Febuary 3rd will kick off our 2019 race season. Over the next few weeks we will have some work/ride days if the weather permits. Come to Celebrate Race For Life with us at Capital City BMX! Date: Aug 5th, 2018 Sign Ups / Practice: 10:00AM - 12:00PM Racing: ASAP FREE one-day membership available (​bring a parent or legal guardian to sign the required waiver). Race for FREE on Olympic Day at Capital City BMX June 30th, 2018! 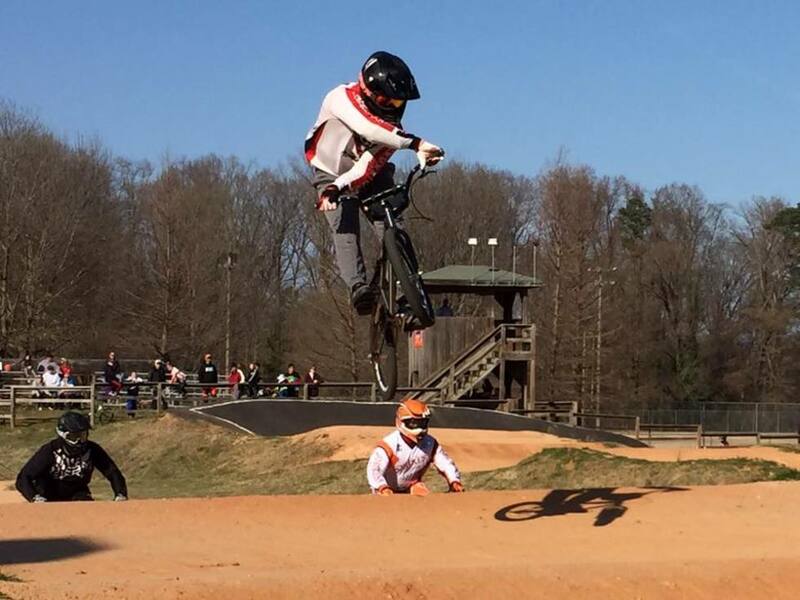 Come Celebrate Olympic Day with us at Capital City BMX! Date: June 30th, 2018 Sign Ups / Practice: 9:00AM - 10:30AM Racing: ASAP Entry Fee: FREE Anyone can race for FREE, so bring out your friends and family! CCBMX Concessions could really use YOUR help!! !